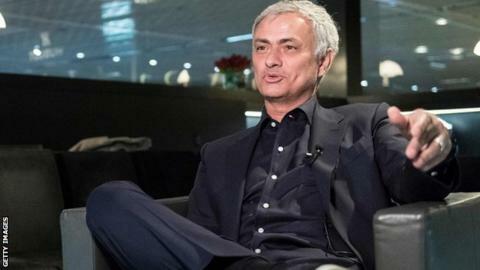 Former Manchester United boss Jose Mourinho says he wants to return to management in the summer, but is waiting for the right project. The Portuguese, 56, has been out of work since he was sacked by United in December. Mourinho says he has turned down "three or four" job offers and is currently "preparing" for the next one. Mourinho was linked with a return to former club Real Madrid before the European champions re-appointed Zinedine Zidane. The former Porto, Chelsea and Inter Milan boss says he misses "nothing at all" but is "not on holiday or bored with nothing to do". "I am working, preparing myself for the next one," he added. However, Mourinho did rule out taking a job with a national team.